Books to be referred to prepare for IIT MSc JAM Maths exam? Please recommend me book for the preparation of IIT-M.Sc. (JAM) Maths Exam....?? To prepare for IIT JAM Maths exam which books to be referred? Books to be referred for IIT JAM exam? 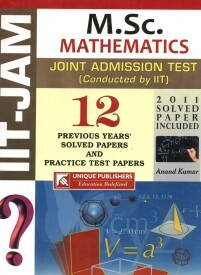 Books to be referred for IIT JAM Maths exam? Fee structure for LLB course? Best colleges for this course in Ghaziabad and Delhi? Guidance and suitable books for the preparation of IIT-JAM? Books to be referred for IIT JAM Mathematical Statistics? Which are the books to be referred for IIT JAM? 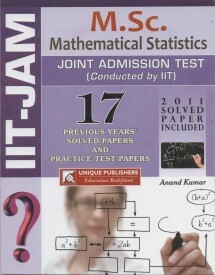 How to prepare for the entrance exam of IIT JAM for statistics? Books to be referred? How to prepare for IIT-JAM Exam? Previous year Question Papers to prepare for this Exam to join MCA course? How should I prepare for JAM? Books to be referred? How to prepare for IIT-JAM exam? Which books should I follow for IIT JAM exam for MCA? Can I get admission in any IITs in India if I am able qualify for IIT JAM? From where to get the forms? Is private tuition necessary? Best Books to prepare for IIT-JAM Exam? Previous year Question Papers for this Exam? Which is better between M.Sc and MCA if studying M.Sc Maths in IIT-Delhi? Re: Books to be referred to prepare for IIT MSc JAM Maths exam? I have listed the names of the Books for IIT JAM Exam. This books are really helpful for you .Also these books are available in market . You should follow your study books because maximum no of question are coming from your study books. 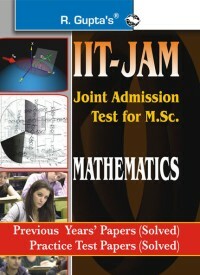 IIT JAM is a Joint Admission Test for Admission into M.Sc. Course of IITs. 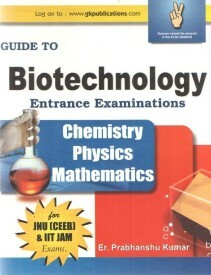 following list contains some books that you can refer for preparation of IIT JAM. For more information related to IIT JAM please download the attachment. >> A candidate must have secure 60% in their 12th std. To crack the iitjam 4 maths, frm where shud i start, do i need to focus on graduation level topics? ? I am in B.Sc 3rd year and want to know whether I need to study the syllabus of 3 years of B.Sc , if I want to crack iit jam exam for maths and if not then what is the exact syllabus ?